SkipTheDishes connects people to local restaurants and food couriers by facilitating food ordering, payment, and delivery through its website and mobile app. 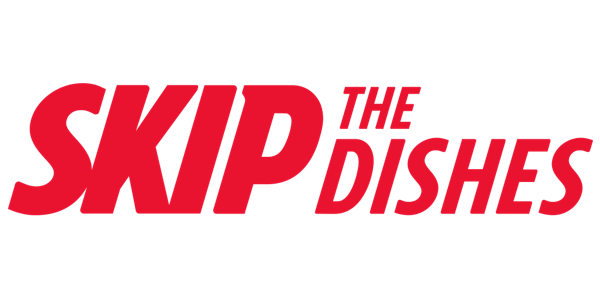 SkipTheDishes hosts its microservices architecture on Amazon ECS and needed a latency-intolerant event-messaging service. The company selected and began using Amazon MQ in July 2018 to address this need. Each application within the company’s architecture uses one or more data stores such as Amazon RDS, Amazon ElastiCache or Amazon DynamoDB, and each needs to have the most up-to-date information to avoid inconsistency. Amazon MQ ensures this happens in near real-time. “Our existing messaging system was difficult to maintain without experts in the maintenance of the servers and client libraries. Amazon MQ provides less than 100-millisecond latency for thousands of persistent events so applications spread across our system have the most recent information possible. Amazon MQ also allows us to focus on the client and application code instead of maintenance of the servers." Malmberg develops learning methods for primary and secondary vocational education, delivered through digital learning platforms, which are hosted on AWS. 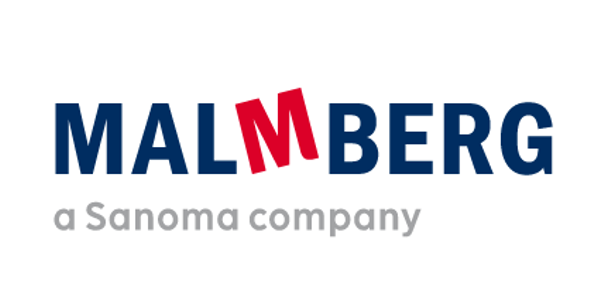 After experiencing stability issues with their cluster of self-managed RabbitMQ message brokers, Malmberg began exploring message broker options and adopted Amazon MQ in early 2018. 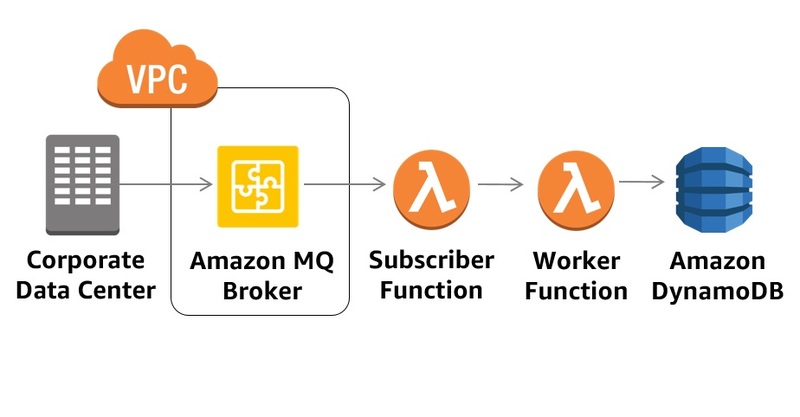 The move to Amazon MQ not only resolved their stability problems, but simplified their infrastructure by migrating their messaging to the cloud. 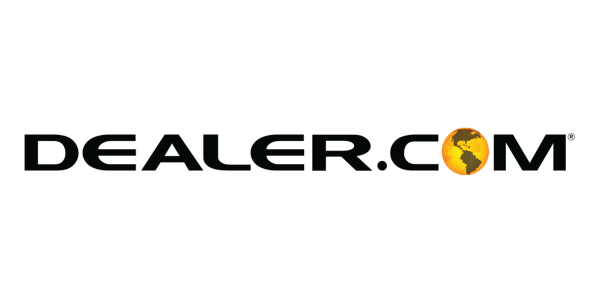 Dealer.com offers an integrated marketing platform that provides a complete virtual dealership experience for the automotive industry. 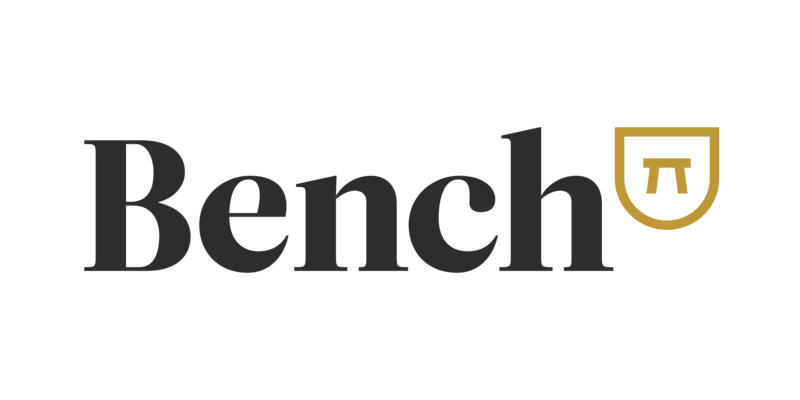 Faced with the stability issues of their on-premises message broker, the company began looking for a stable broker that would require minimal maintenance time. After adopting Amazon MQ in early 2018, Dealer.com has seen a significant decline in their production incidents, and reduced the operational load of broker management. The move to Amazon MQ is also part of their vision to migrate their entire application to the cloud.